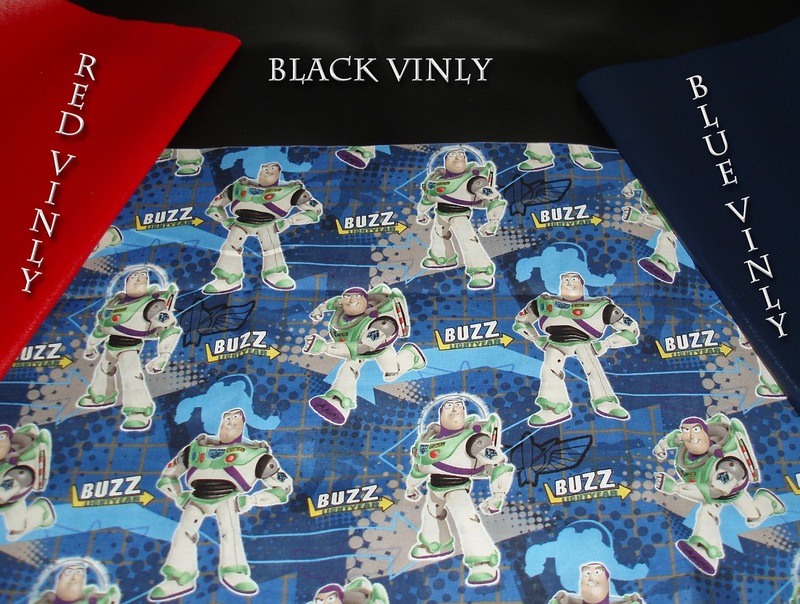 Are you ready to see some previews of the new must have Collector Vinylmation Bag fabrics. 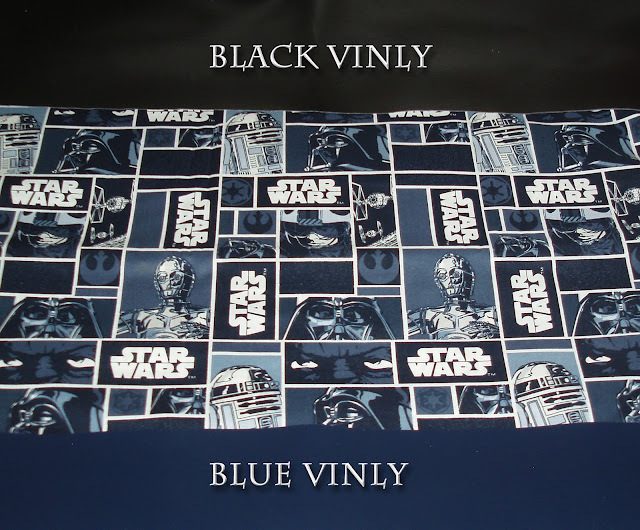 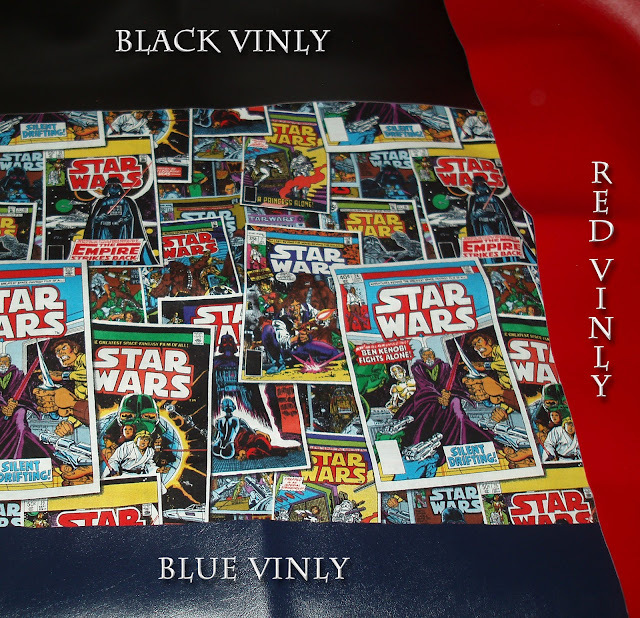 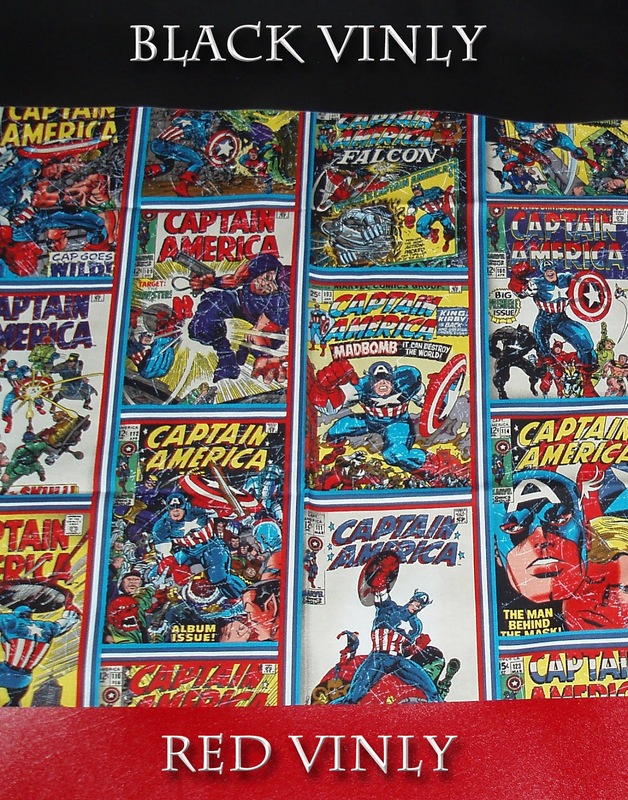 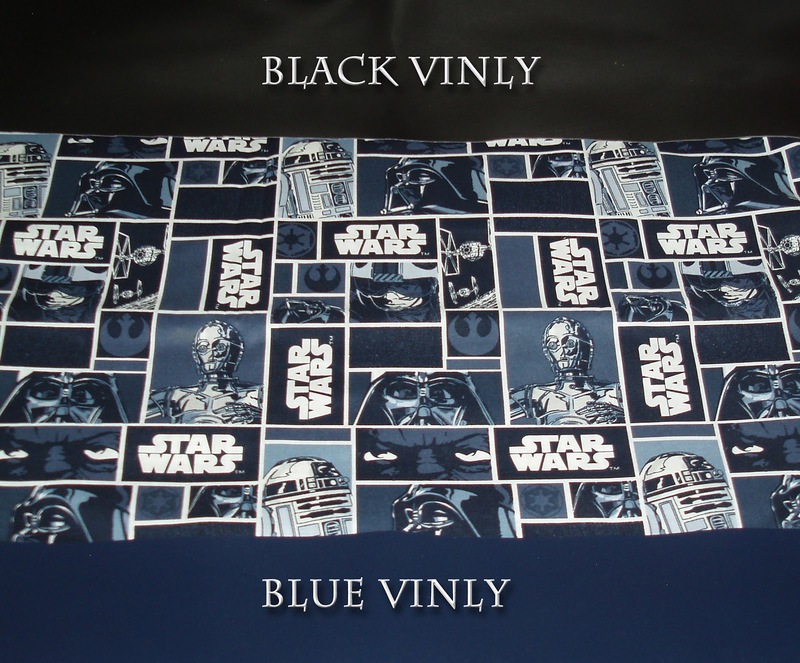 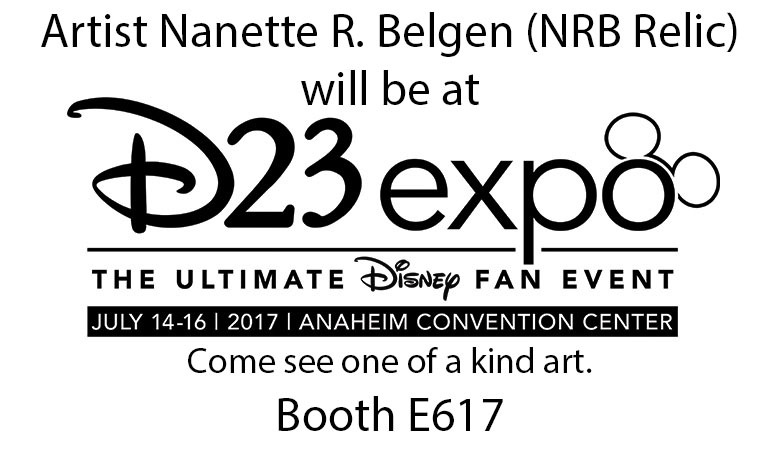 Below you will see your favorite characters on fabric with different solid Vinyl fabric. 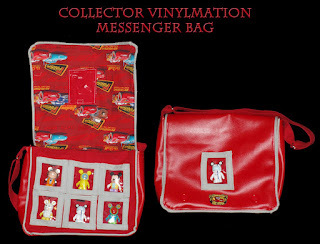 The Collector Vinylmation Bag line come in Messenger Bags, Petite and Backpacks. 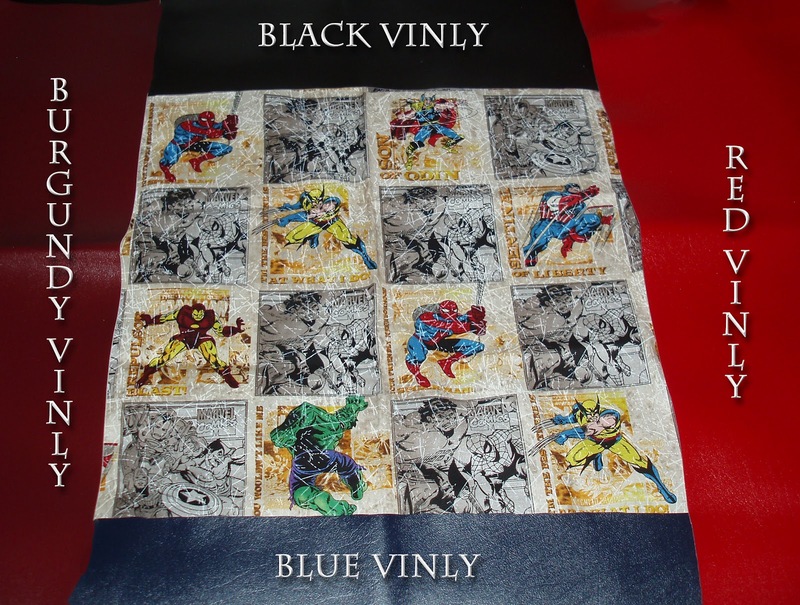 We have many other designs coming out soon. 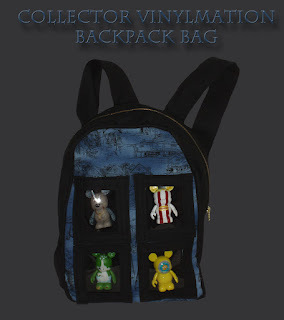 For example we will have another backpack design. Below you can check out all the new fabrics. 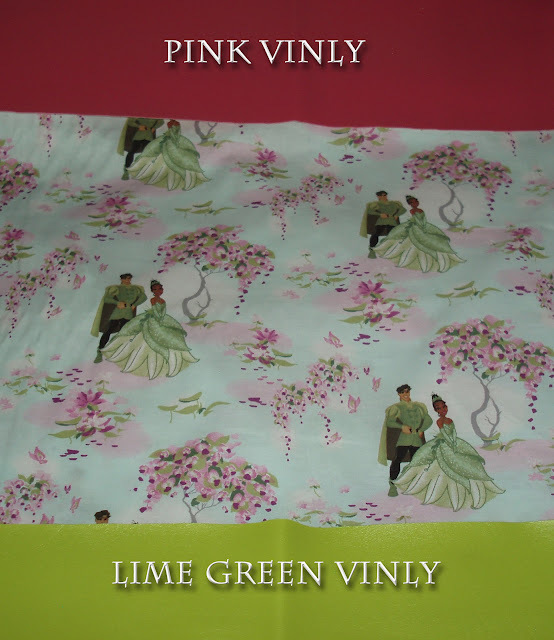 We will be adding more fabrics very soon. 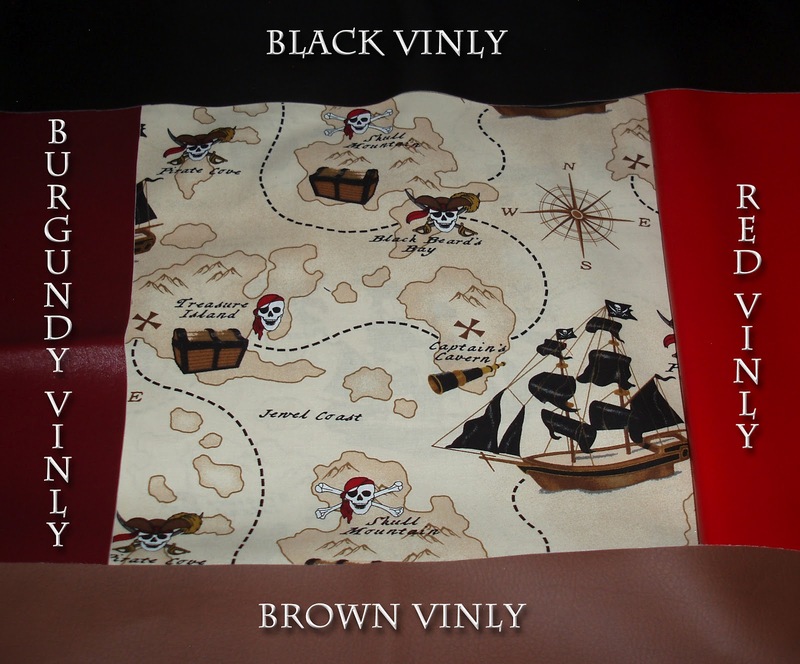 We are taking special orders for the new fabrics so order your new bag today by click here. Please send the information below in your special order email so we can get your order done as soon as possible. Thank you. 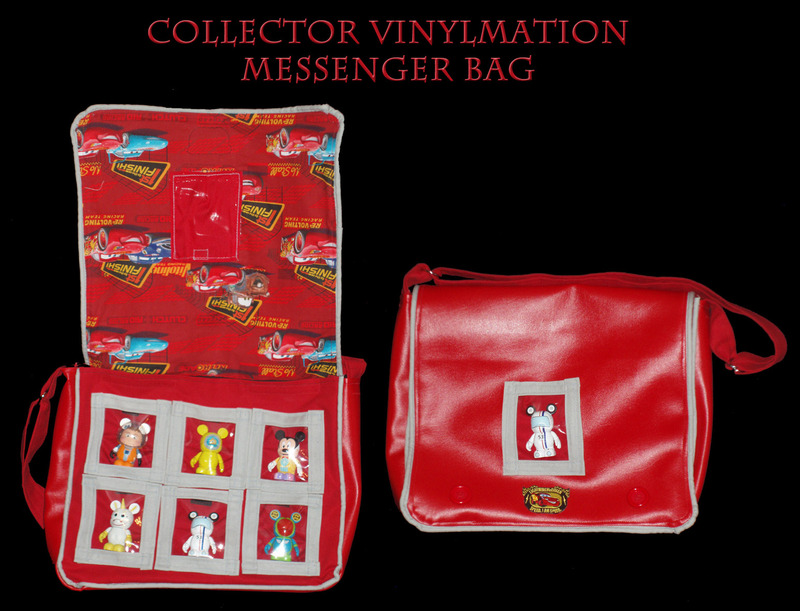 Order Your New Collector Bag Today.